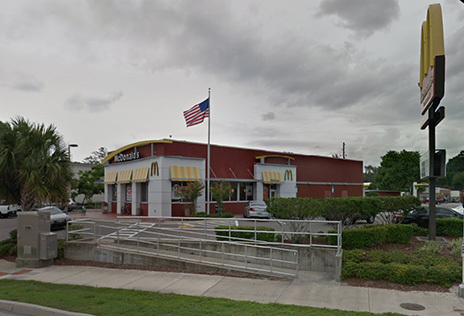 OCTOBER 5--A customer with his four children in tow claimed that he “was just being friendly” when he groped the buttocks of a 16-year-old girl working the counter at a McDonald’s in Florida, according to an arrest report. 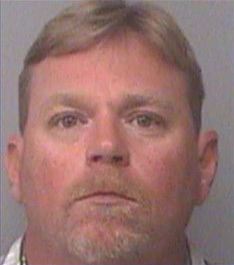 Police say that John Francis Jones, 44, and his children were at the Pinellas Park restaurant Sunday evening around 9:20 PM when the alleged battery took place. The victim told cops that Jones (seen at right) returned to the counter about 20 minutes after she had initially served him. Jones, she said, notified her that his order was missing Chicken McNuggets for which he had paid. 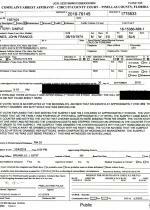 Jones “giggled” when he did this, the girl told police. 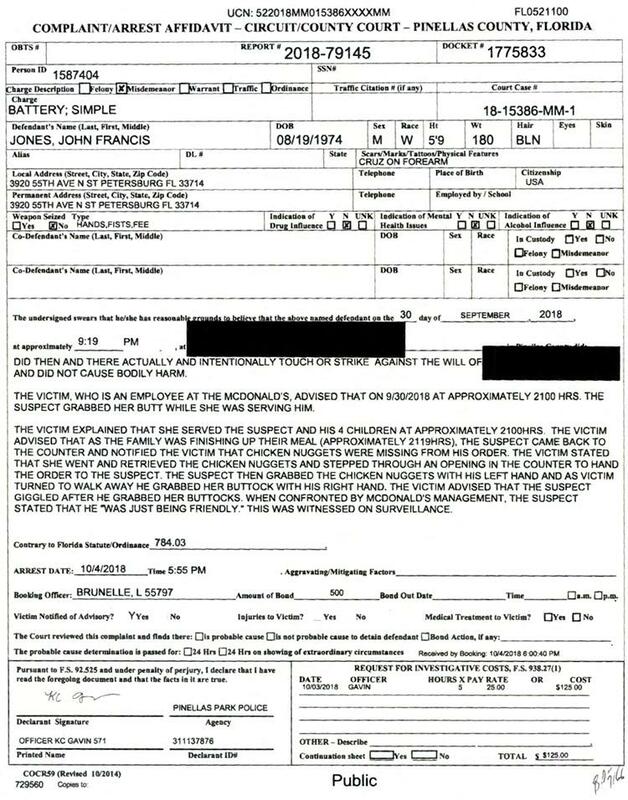 When confronted by McDonald’s management, Jones reportedly explained that he “was just being friendly.” The incident, cops reported, was recorded by a store surveillance camera. When the girl’s mother learned of the groping, she posted images from the surveillance footage online and contacted local media outlets.